The Associated Press interviews Proofpoint’s Devin Redmond about the security threats surrounding social media. IT Business Canada discusses the recent Runkeeper app data leak with David Jevans, Proofpoint’s vice president of Mobile Security. 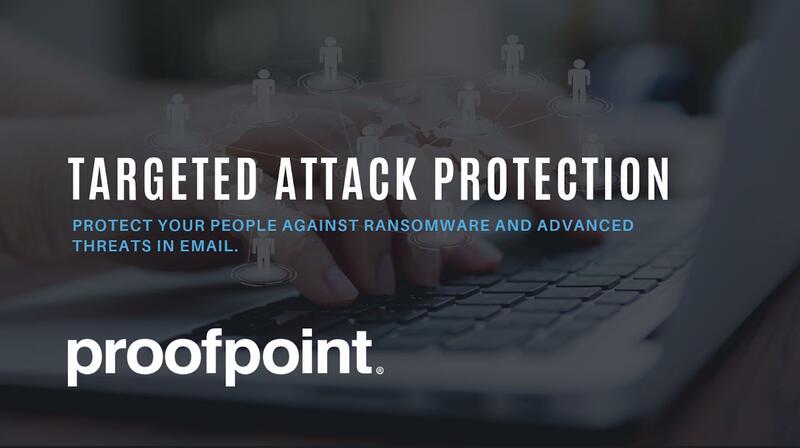 ThreatPost interviews Proofpoint’s Ryan Kalember on the 2015 FBI Internet Crime Report and the BEC threat facing organizations. Category Five Technology TV interviews Proofpoint’s Dave Jevans regarding malicious mobile applications. AARP covers Proofpoint’s research on the top phishing scams on social media. 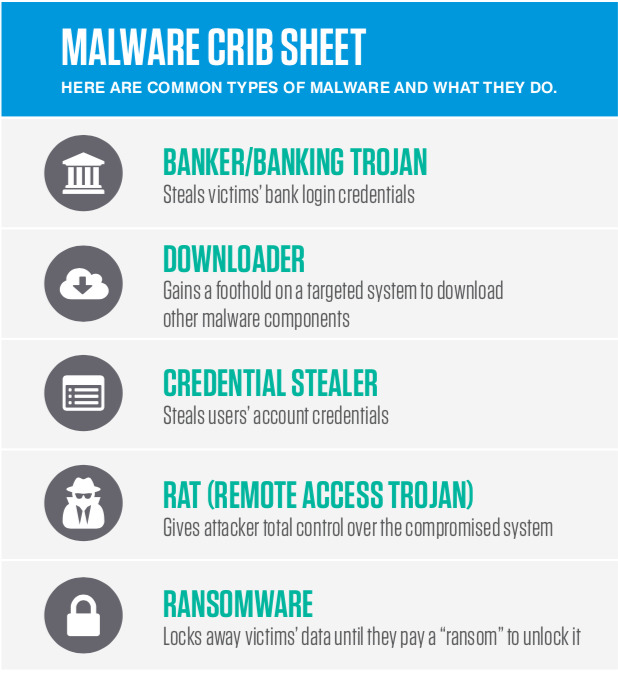 Credit Union Times dives deep into findings from Proofpoint’s Quarterly Threat Summary. SC Magazine covers Proofpoint’s findings that point-of-sale (POS) malware is still a clear and present danger. Motherboard covers Proofpoint’s discovery that cybercriminals have updated CryptXXX ransomware to prevent current decryption tools from unlocking victims’ files. 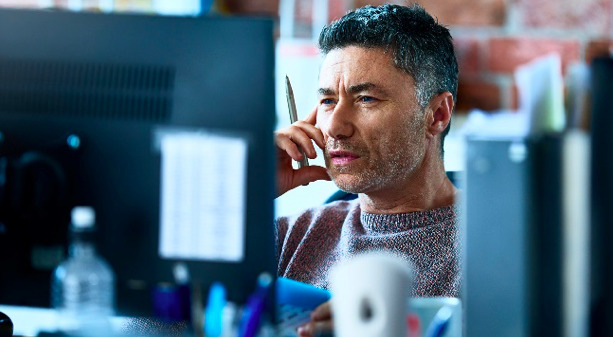 Ars Techncia covers Proofpoint’s discovery that cybercriminals have updated CryptXXX ransomware to evade current decryption tools.